More than two billion people in over 150 countries use Unilever products daily, while more than 400 high quality brands within 14 groups of health and life improvement products have become a part of people’ daily lives across the globe. Unilever has always been the leading, largest consumer goods company in the world with rapid and continuous growth, a strong foundation that has stood the test of time for more than a hundred years, and has a sustainably bright future. 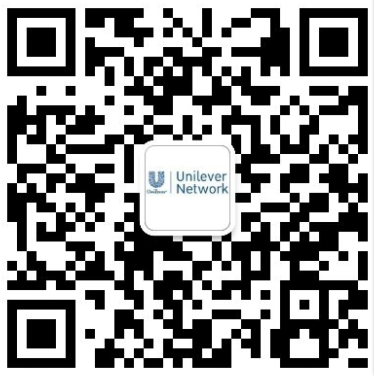 Unilever, being the leading global consumer goods corporation, significantly revolutionizes the business world with its expansion into the network business. Unilever Network introduces OMNI CONNECT, the framework that combines the strengths of both network channels and the modernized online channels together to form a unique system. The OMNI CONNECT model paves way for a smoother and all-time accessible business transaction that meets modern lifestyles and allows people to have fun with generating income anywhere and anytime by being a business owner of their own choosing. Unilever Network operates mainly in Thailand, Malaysia, Singapore, and Cambodia through a modern, globally accessible e-commerce system, allowing you to receive your returns from people across the globe and a business opportunity of truly epic and boundless proportion. Start your journey to fulfill life and create the future today. Grab the opportunity to go global through Mega Trend premium total wellness products, along with full-fledged promotional campaigns to attract customers with high purchasing power to join your customer network. Build your own customer or member network through an easily accessible online system for smooth business, through e-commerce websites, smartphone applications, or shops. Choose the type of business that suits your lifestyle and desired income. Generate income from the first sales volume without the burden of a minimum sales restriction. Create your own 24-hour income-generating plan. © 2016 Unilever Network, All rights reserved.